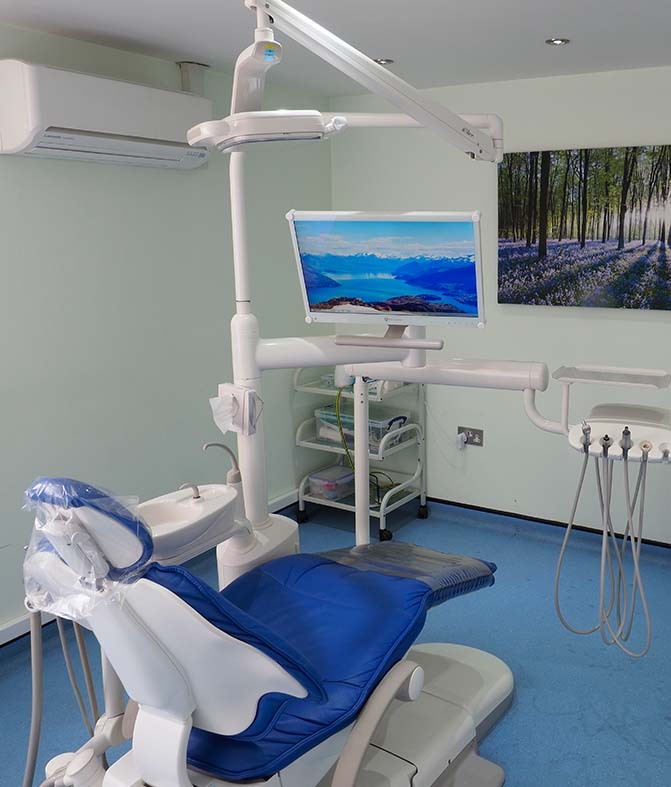 We have also taken full advantage of the enormous strides that dental science has made in recent years to provide non-invasive treatments, painless procedures and cosmetic enhancements at prices within everybody’s grasp. 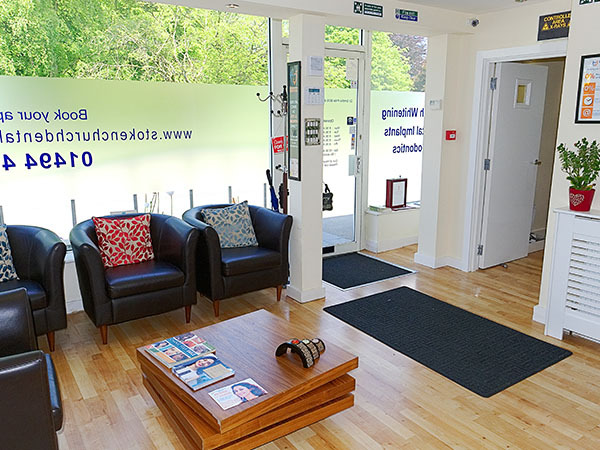 Our dental and facial aesthetic client’s needs and circumstances are a priority; therefore we advise and supply all prices before you commence treatment. 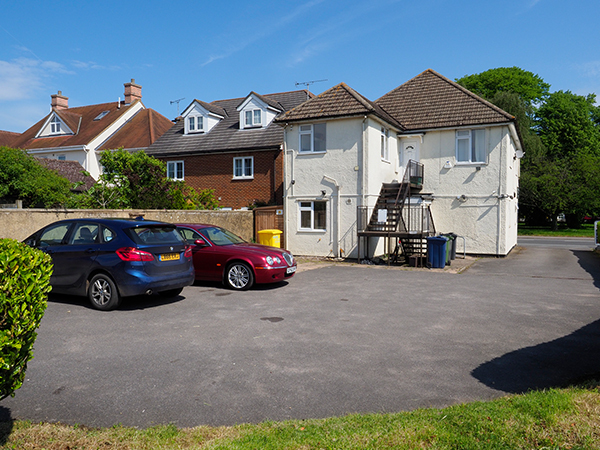 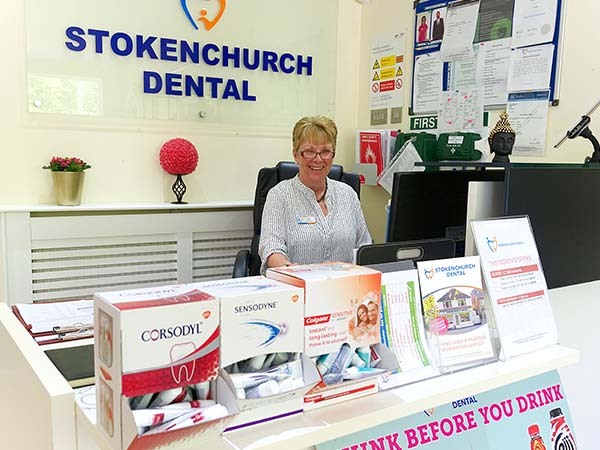 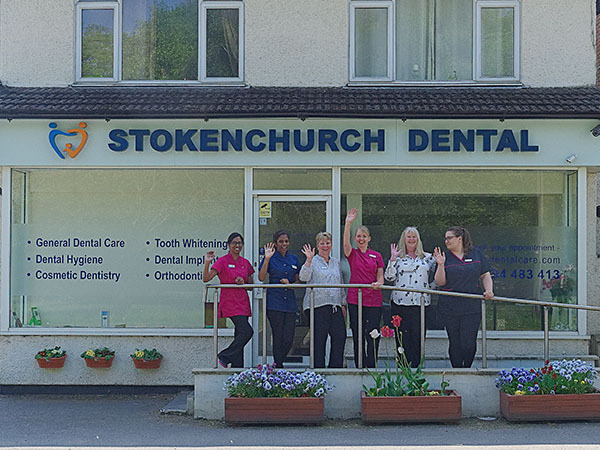 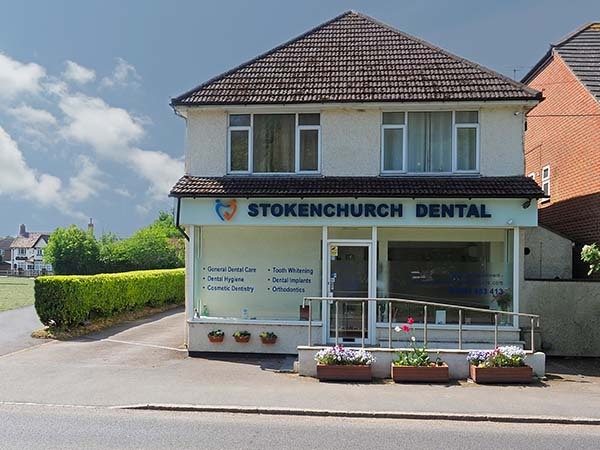 Our fully equipped dental practice is located in the heart of Stokenchurch offering off-street parking and great accessibility. 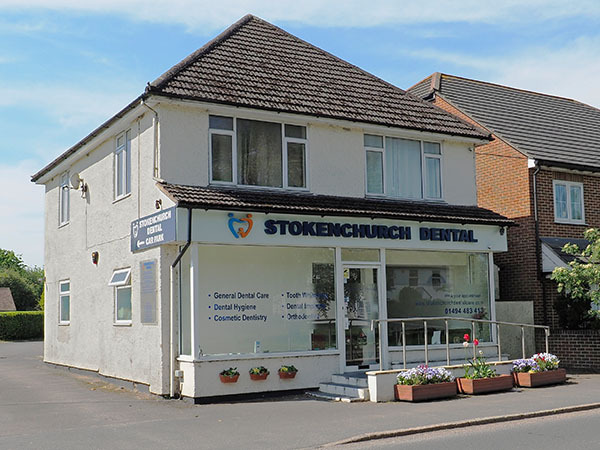 For porcelain veneers, crowns and bridgework, we guarantee our work for 2 years. 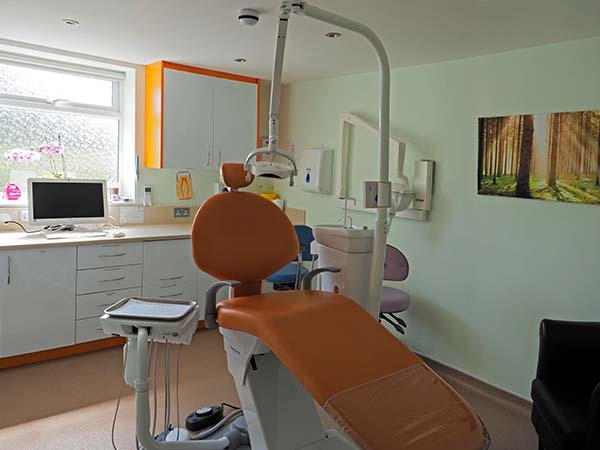 Damage is not caused bone disease, gum disease, dental decay or treatment carried out by another dentist. 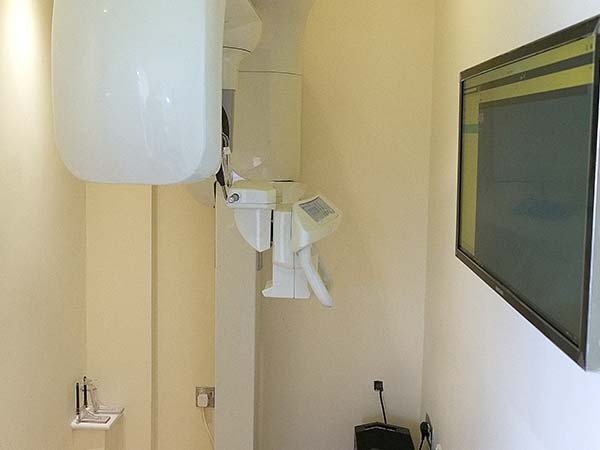 IF YOU DON’T MEET THE ABOVE CONDITIONS WE WILL STILL GUARANTEE OUR WORK FOR 1 YEAR.